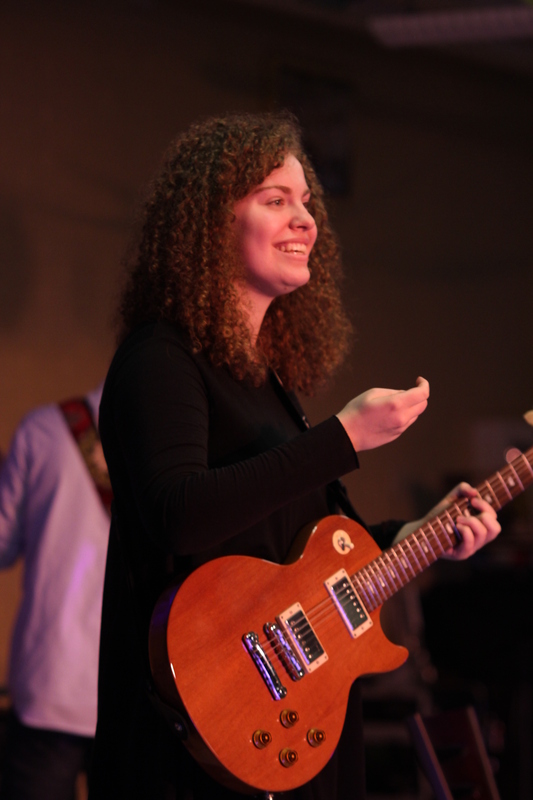 This year’s Songs for a Cause benefit concert featured musical talent from a range of the BHS student body and was ran without a hitch by junior Jessi Mason. This year’s concert benefitted the Pleasantville Cottage School, a residential treatment facility for children with unstable homes. The Cottage School had recently been involved in a fire and could use the help of Briarcliff’s SFAC. The concert featured students from every grade and included both veteran SFAC performers and students trying it out for the first time. The freshman class provided almost a quarter of the lineup with performances by Kelly Hooper, Sharon Halevi, Jillian Agona and Charlotte Segal. Promposals were also rampant at this year’s SFAC event. Gerardo Munoz and Sophie Feuer performed Gone, Gone, Gone by Phillip Phillips and as they finished up the song, Gerardo grabbed the microphone. He proceeded to ask Sophie to prom with the help of five huge signs, held by Mike Jacobs, Ryan Rosen, Aditya Dave, Reed Lins and Ryan Levy, popping the question. She said yes. 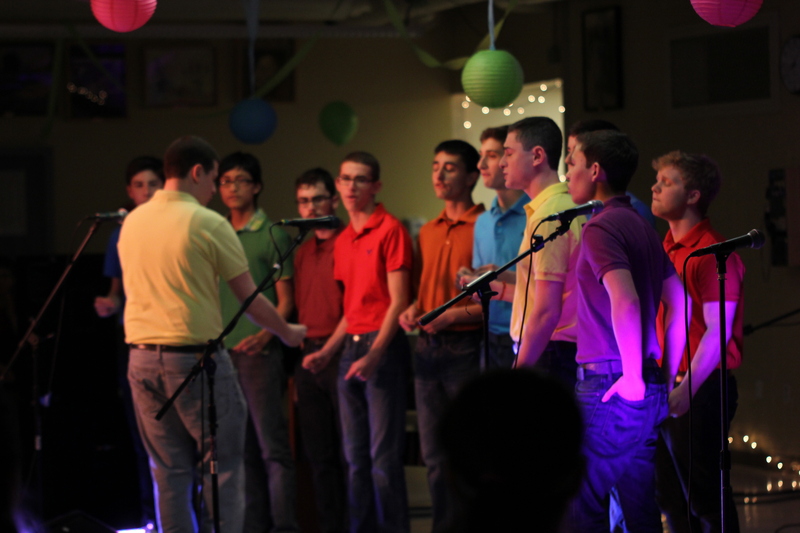 The second promposal of the night occurred when Chris Volpacchio, member of the all-male acapella group Cliffnotes, asked Emily McGranaghan to prom accompanied by the various pitches of “prom” sung by the rest of the group. She also said yes. Overall, the 2014 Songs for a Cause concert was a huge success and a very memorablenight. $800 was raised to benefit the Pleasantville Cottage School and Briarcliff students and parents were treated to a night of entertaining musical performances by the very talented student body.